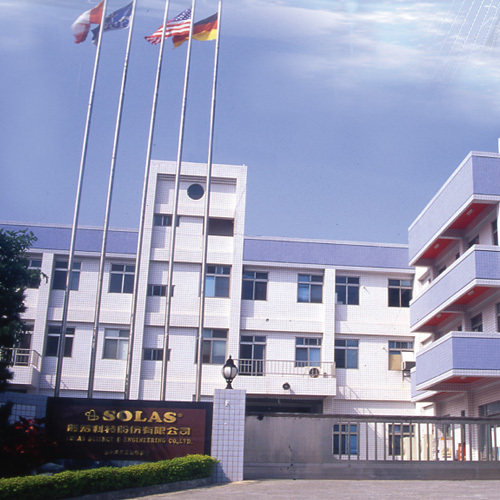 Find the Solas Propeller that fits your drive system perfectly. 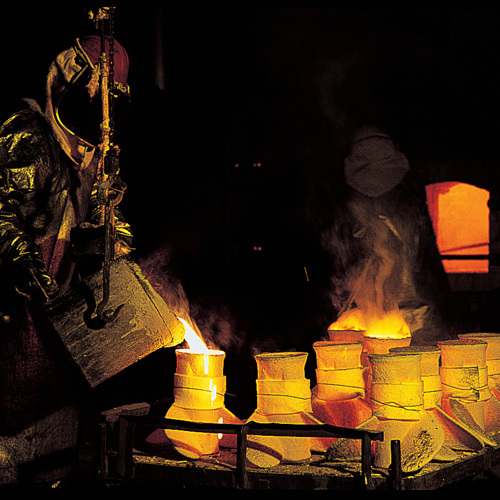 Cross-referenced with all major brands' original equipment. 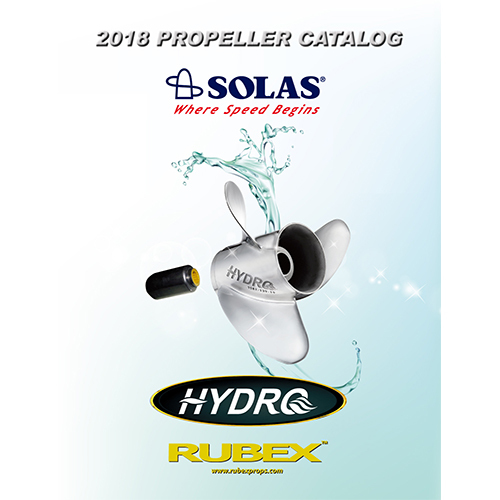 Use our site to learn more about SOLAS boat propellers and to find which ones fit your motor, outboard, inboard outboard (I/O). We have a PROP FINDER, articles, videos, hub installation guides and a DEALER LOCATOR for your convenience.